Fairy Butterflies,Wallpaper. an abundance of fairy Schmetterlinge. 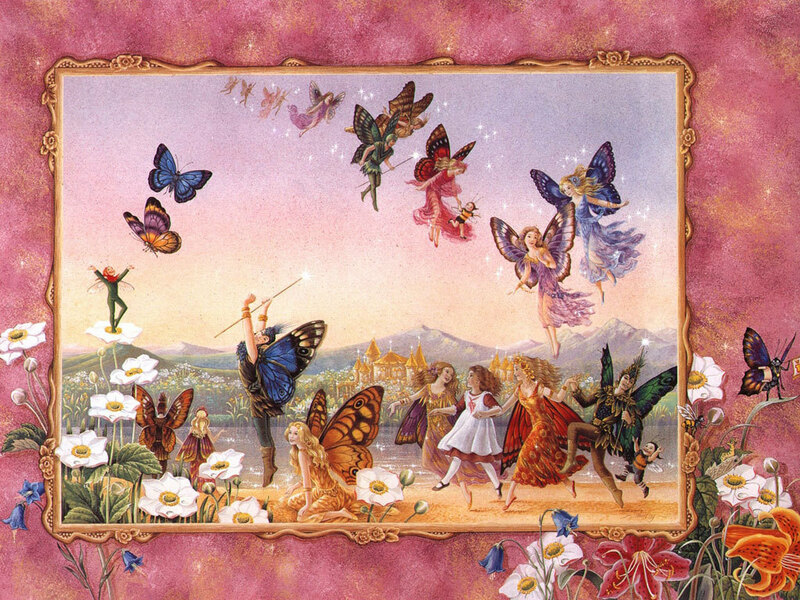 HD Wallpaper and background images in the Schmetterlinge club tagged: fairies butterflies image wallpaper. Thanks,susie it's very mystical !